In January 2018, I had the privilege to interview Dr. Gabriele Boccaccini, director of the Enoch Seminar. Even in the midst of a personal tragedy, Boccaccini was kind enough to give thoughtful consideration to a number of questions about his work and motives. 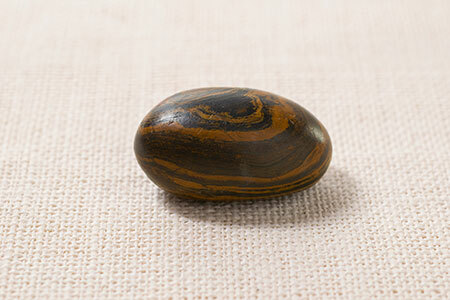 In early 2017, I published a short Q&A for the Deseret News on Joseph Smith and seer stones. The article was intended for a general audience and based upon a book by Michael Hubbard Mackay and Nicholas J. Federick, Joseph Smith’s Seer Stones. The book is rather short, but not necessary entirely conducive to concise and understandable descriptions of common questions about the topic. 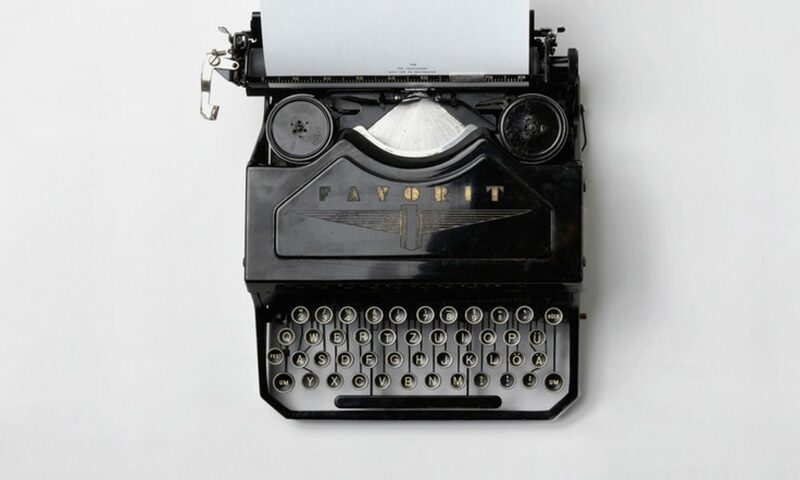 In an effort to secure quotes about popular questions that could easily fit within the narrative tone of the article, I contacted the authors for an interview. Frederick consulted with Mackay and responded to the three questions I posed on November 05, 2016.